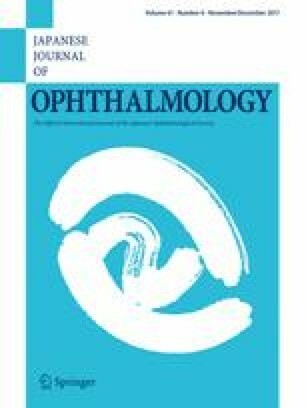 Diabetic retinal maculopathy is associated with acute and chronic local inflammation. We measured the concentrations of acute phase factors in vitreous fluid of patients with diabetic macular edema (DME) and examined their relations to visual acuity and central retinal thickness (CRT) both before and after vitrectomy. Vitreous fluid was collected during vitreoretinal surgery from 19 patients with DME and 12 control subjects with epiretinal membrane. The concentrations of acute phase factors (α2-macroglobulin, haptoglobin, C-reactive protein, serum amyloid P and A, procalcitonin, ferritin, tissue plasminogen activator, fibrinogen) and vascular endothelial growth factor (VEGF) were measured with multiplex assays. CRT of macular edema was measured by optical coherence tomography (OCT). The levels of serum amyloid P, procalcitonin, ferritin, and fibrinogen in vitreous fluid were increased in DME patients compared with control subjects. The levels of procalcitonin and fibrinogen in DME patients were inversely correlated with visual acuity both before and 3 months after vitrectomy but not 6 months postsurgery. The concentrations of these four factors were not correlated with either CRT or the vitreous levels of VEGF in DME patients. Acute phase factors may contribute to local inflammation in DME and may therefore influence disease progression. We thank Yukari Mizuno and Shizuka Murata for technical assistance as well as members of the Setouchi Vitreous Club for support. K. Kimura, None; T. Orita, None; Y. Kobayashi, None; S. Matsuyama, None; K. Fujimoto, None; K. Yamauchi, None.